Oh hey there Ireland! We’ve officially launched our dedicated Irish site for all the lovely ladies of the Emerald Isle to shop until they drop! 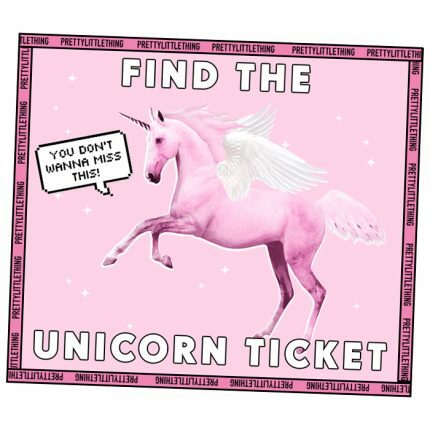 That’s not all, we’re truly taking over and we’re offering you a chance to win big on our Pinterest! 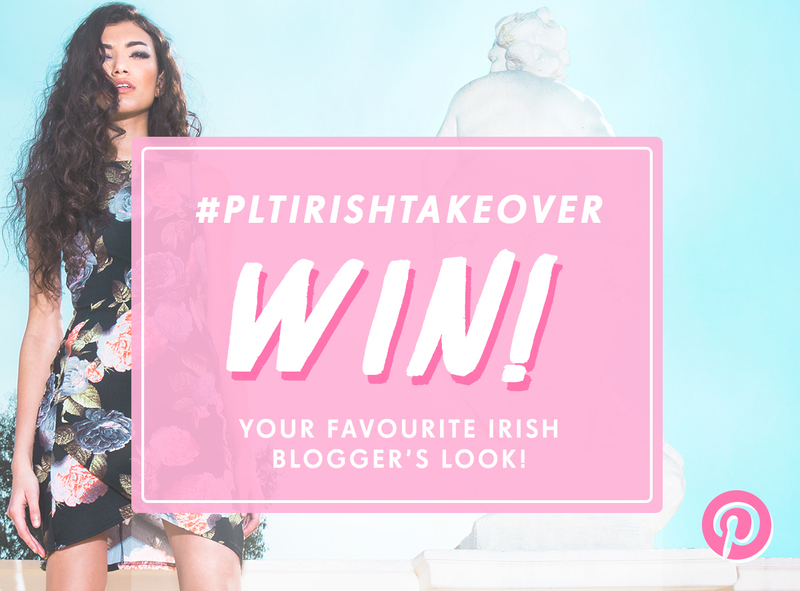 We’ve teamed up with Irish blogger babes Nuala of�Penny and Polaroids, Rebecca of�Haute So Fabulous, Sarah of�I Come Undone, and Anouska from Anouska.net�to put on a serious style competition. 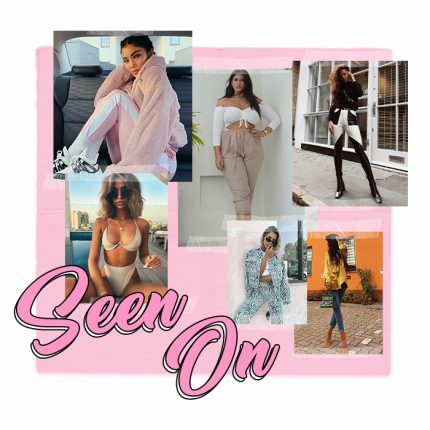 Head over to the PrettyLittleThing Pinterest�and simply follow us and repin your favourite bloggers style to be in with a chance to win their outfit and �100 to spend with PrettyLittleThing! Don’t forget to check out the T&C’s before you enter!